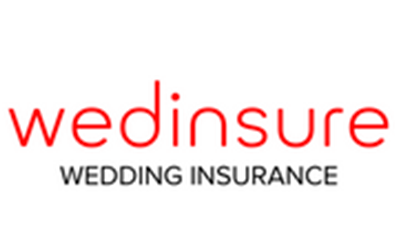 Valentine Weddings UK is a Certified Wedding Planning Company based in Blackheath in South-East London. We serve locally, Nationally and Internationally. Our global partners have given us exclusive discounts to share with our clients only when booked directly through our services. 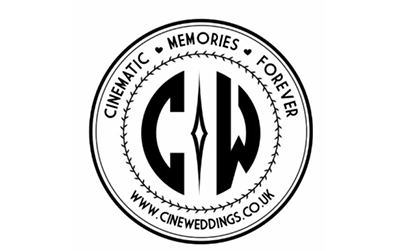 Talented videographer working closely with wedding couples to achieve the best footage for your day. The perfect family run pub set in an idyllic location hosts weddings at very competitive prices. A luxury fleet of chauffeur driven vehicles at competitive rates through Valentine Weddings UK. 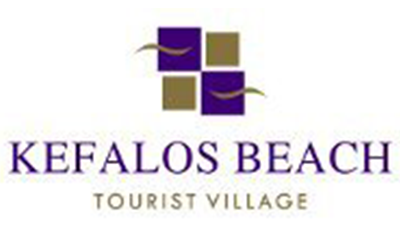 Located 20 minutes from the Paphos airport, boosts a beautiful picturesque sea views, food and service.